Small 5 inch square printable alphabet letters that come in a variety of vibrant colors, designs, & patterns. 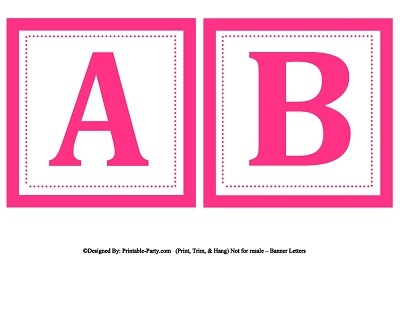 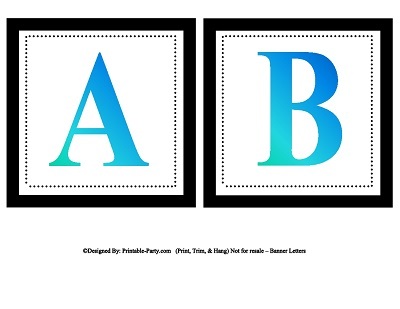 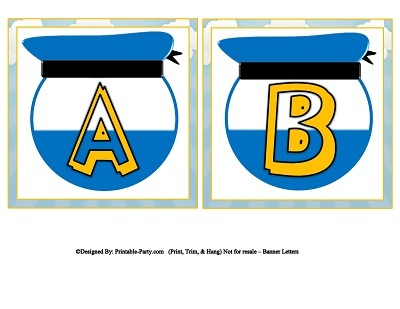 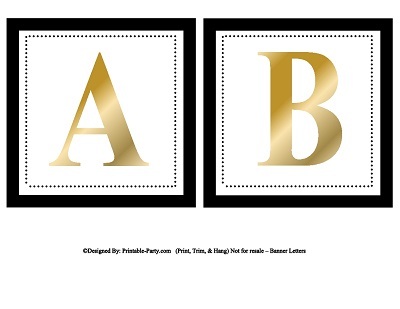 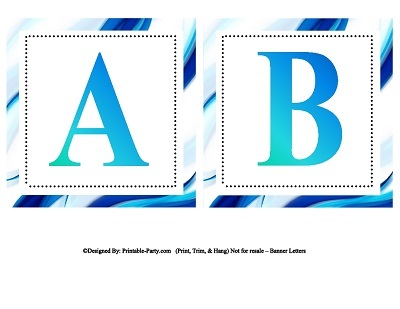 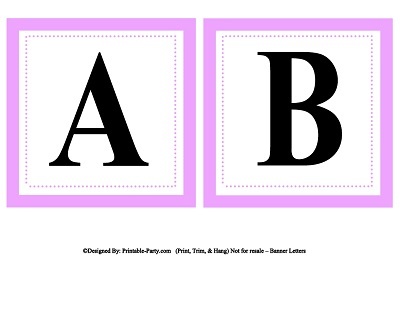 These printable alphabet templates can be use in multiple ways. 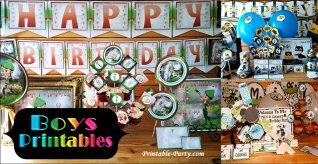 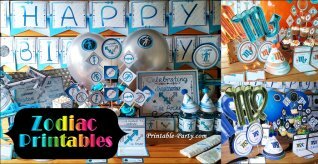 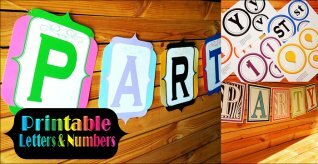 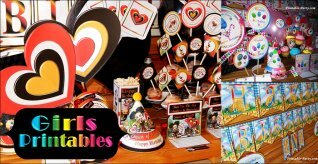 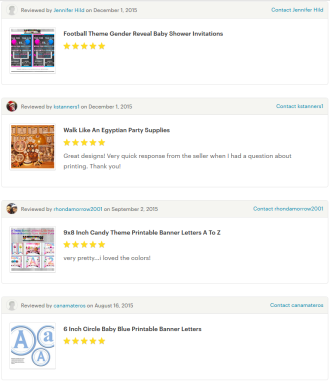 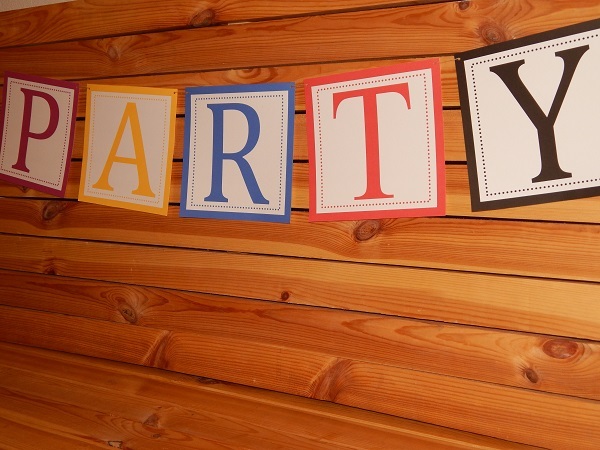 You can create a personalized banner to spell out fun names & words for parties, picnics, art & craft projects, schools, teams, churches, & more. All printable alphabet letters come with all 26 alphabet letters A-Z. 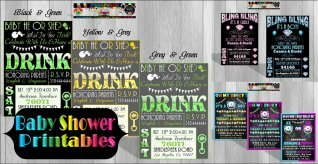 All purchased printables will print out clear & are made to be printed at home on your personal printer or local copy shop.